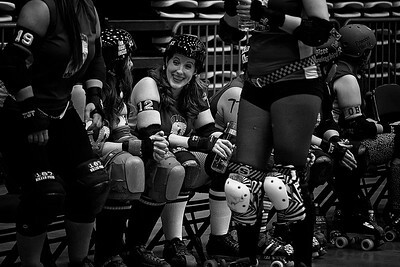 Black eyes are worn with pride. 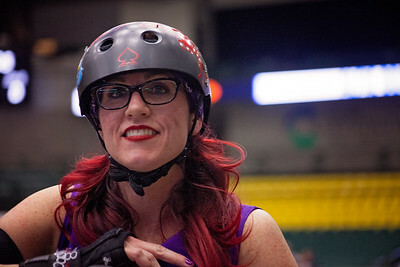 Split lips, rink rash, and deep purple bruises are trophies around here. 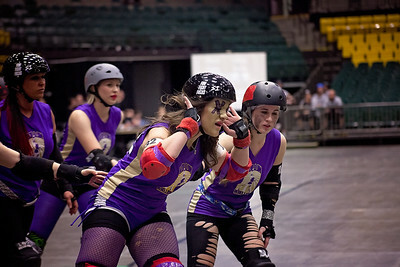 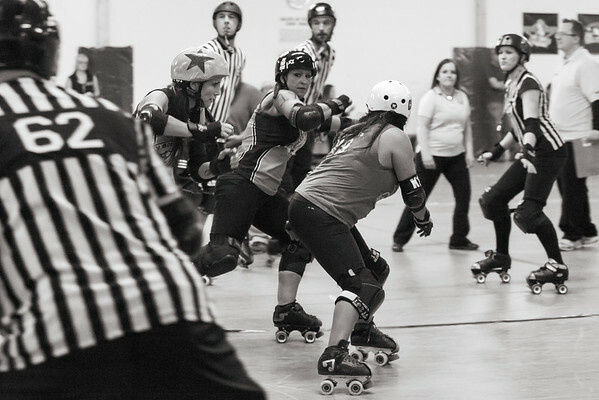 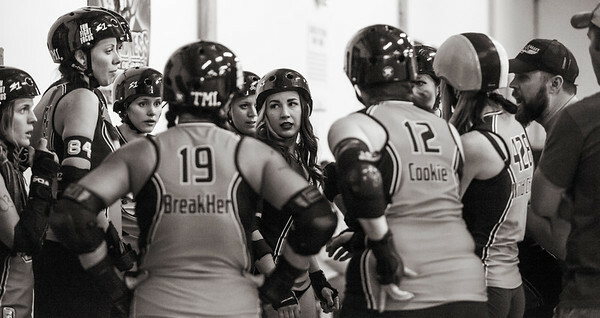 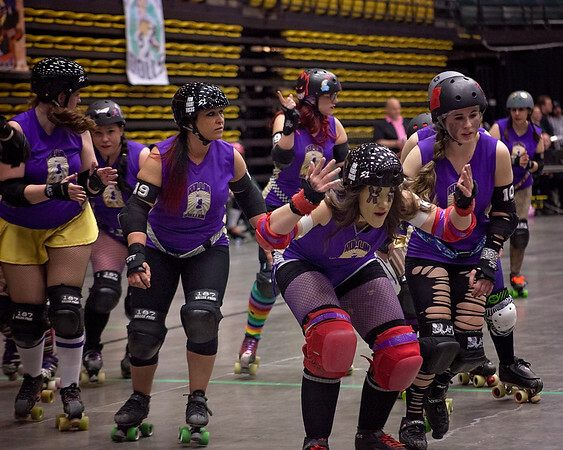 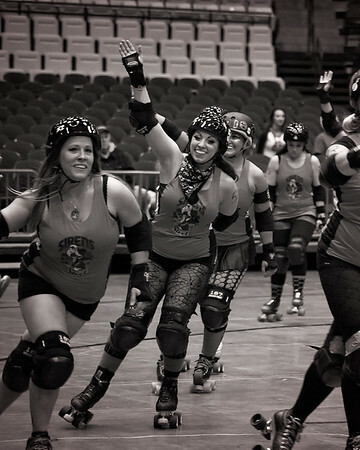 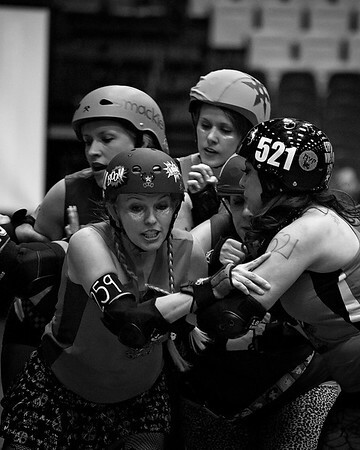 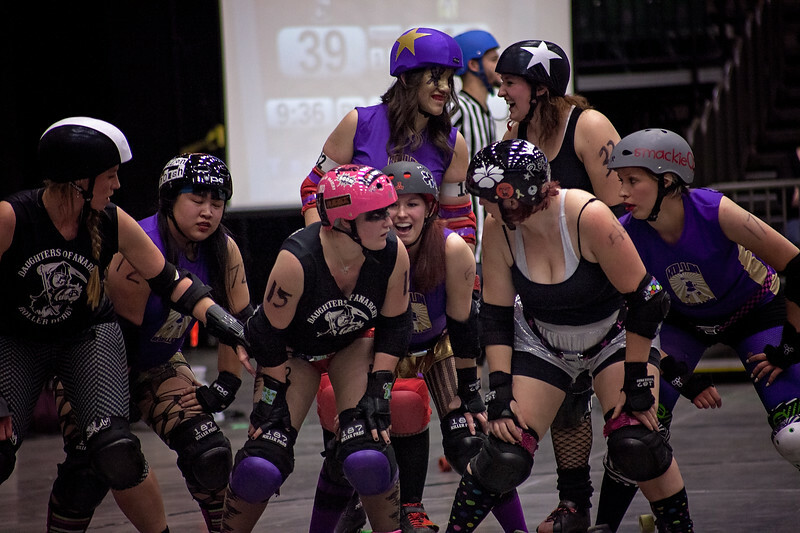 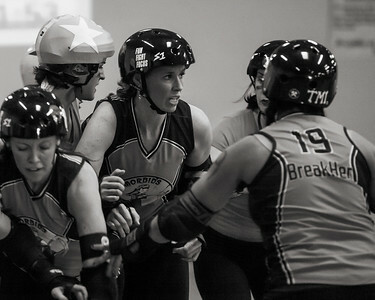 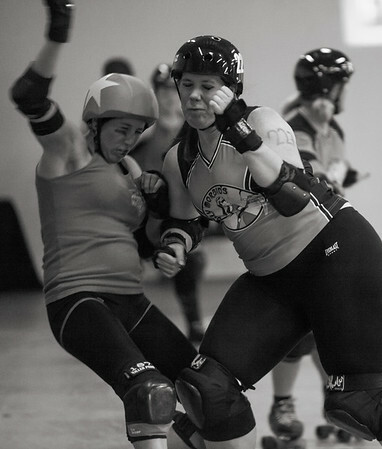 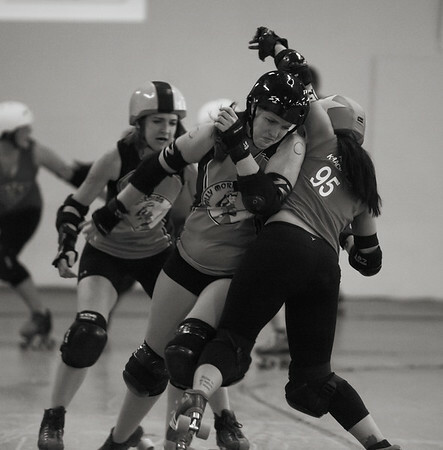 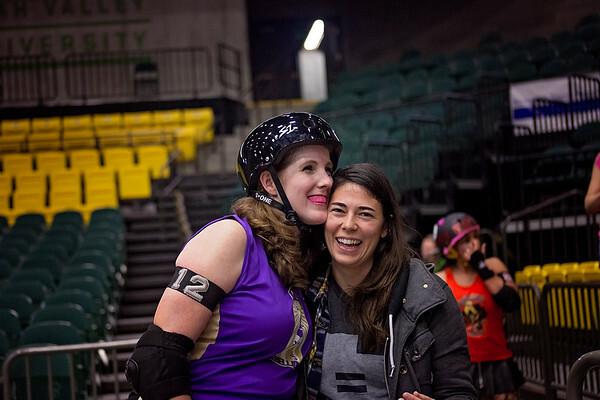 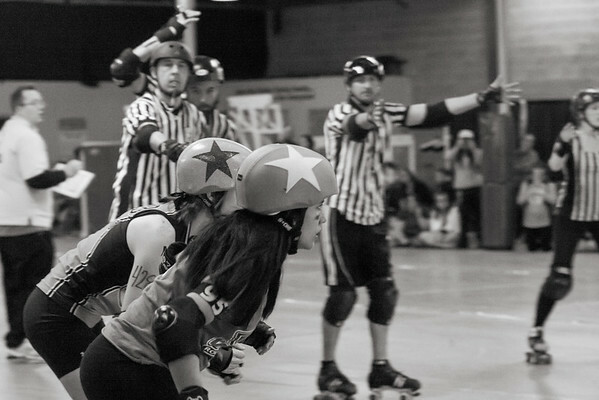 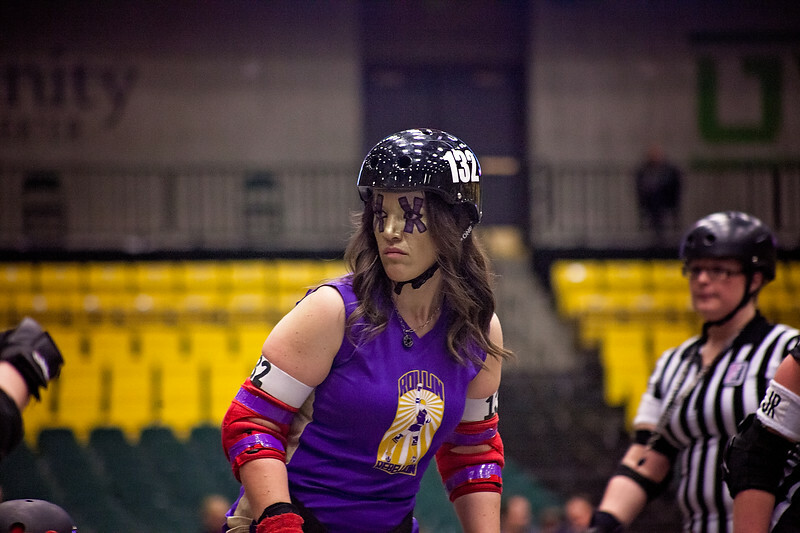 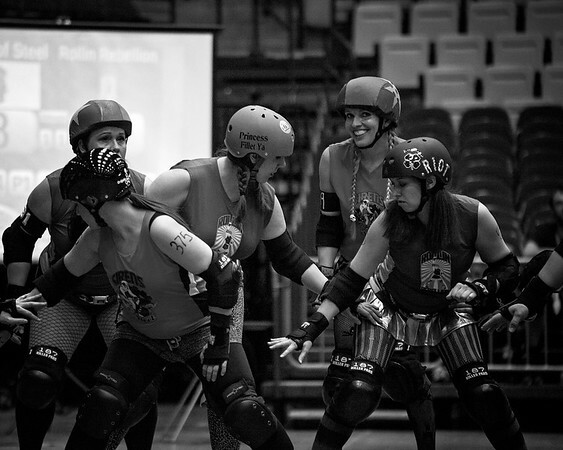 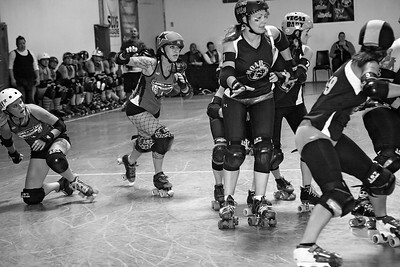 Welcome once again to roller derby.